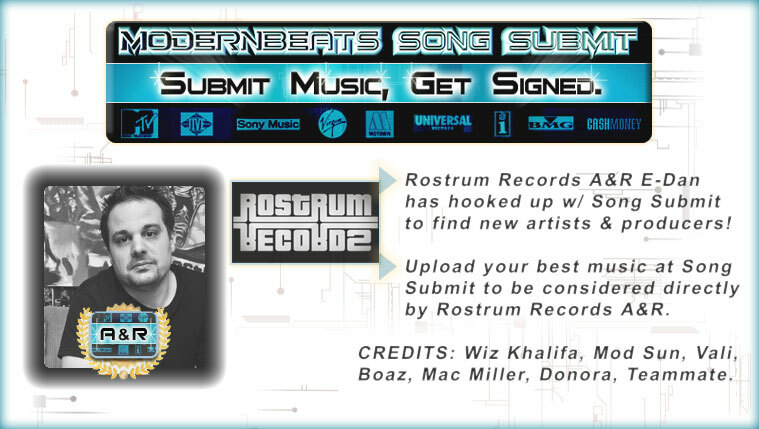 Download Vox Chantz 2 "Short Cutz" - The highly anticipated sequel of ModernBeats.com's infamous "Vox Chantz" vocal sample library! Packed with 490 hip hop vocal samples & chants, ModernBeats debuts a masterpiece of urban vocal performance with its vibrant soundset "Vox Chantz 2 - Short Cutz". From explosive shouts & chants extending from "Yeah!" to "Fool!" to "What?!" to "Beeyatch! ", Vox Chantz delivers 100% VOCAL FIRE! 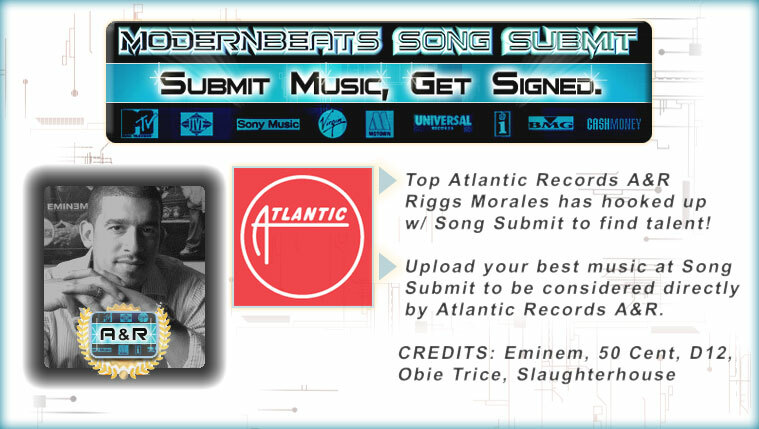 Chant styles include Timbaland, DJ Premier, Neptunes, Pete Rock, Storch, Lil Jon, Trak Starz, Trackboyz, Dre, & more! Note: For long vocal chant lengths, see Vox Chantz 1 - Long Cutz. 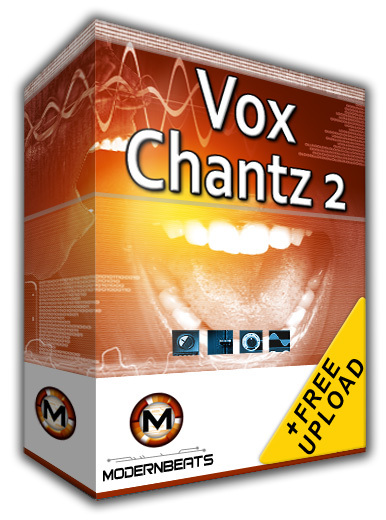 The most exciting part of the 'Vox Chantz Library' is the ability to combine chants from both 'Vox Chantz 1' and 'Vox Chantz 2' to create powerful, realistic & commanding chant phrases such as combining "Hell!" (long cut) with "Nah!" (short cut) or "Yeah!" (short cut) with "Fool!" (long cut). The phrase-creating possibilities are truly limitless. With the 'Vox Chantz Library' there's no end to the amount of fire you'll add to your beats!